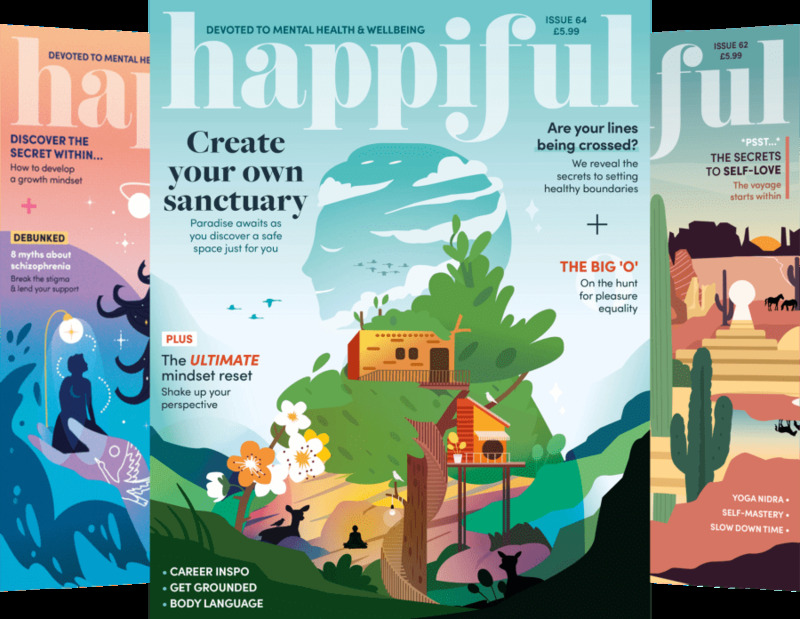 The absence of showers and abundance of rain, mud and alcohol don’t really make summer festivals the epicentre of glamour. 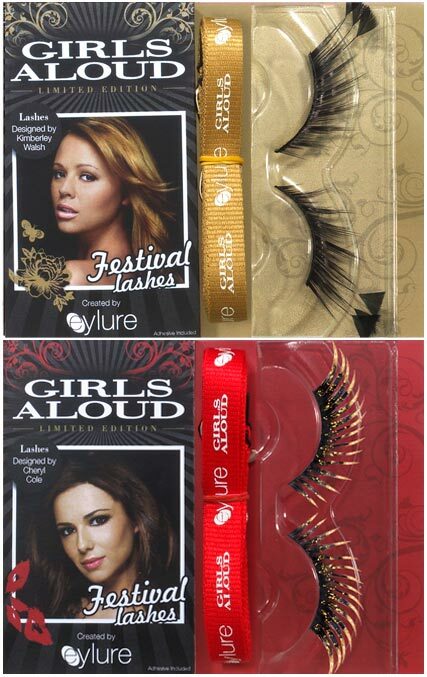 However, if you are bored of the disheveled look and feel like a little razzle dazzle then ditch the day glo face paint and try the new Girls Aloud for eylure Festival Lashes. 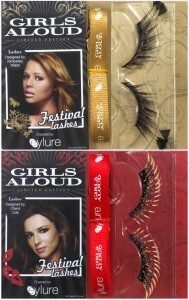 These are a follow up to the hugely successful collection of signature lashes that Girls Aloud created for eylure last year. Each of the new limited edition set is different from the originals with each of the girls adding a funky festival twist. Cheryl has gone for statement thick lashes dusted with gold, Nadine opted for a row of glittering gems, Kimberly choose feathered flicks, Nicola went for a double set, one for the top lashes one for the bottom, creating ultimate definition and Sarah went for an eye catching red and black leopard print. The lashes are suitable for all eye shapes and sizes, are contact lens friendly and easy to apply and reuse. The sets are are available at Superdrug and are priced at £6.50. Great value for money considering you can reuse them, they even come with a re-useable pouch and a lanyard to get you into the festival spirit.